Everyone knows by now about the benefits of green tea. 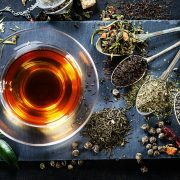 This amazing beverage is packed with nutrients and antioxidants which make it, arguably, the healthiest tea on the entire planet. What’s more? 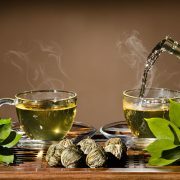 Many of green tea’s health benefits have been proven in human research studies. 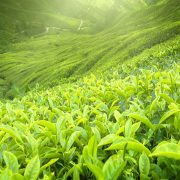 The active bioactive compounds in green tea are filled with polyphenols – like catechins and flavonoids – powerful antioxidants that minimize the formation of free radicals (contaminants proven to cause the formation of several diseases) in the body. 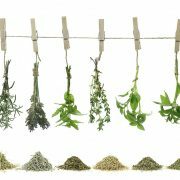 It also contains EGCG, or epigallocatechin gallate, a powerful compound believed to provide relief from a variety of ailments. One of the key active ingredients in green tea is caffeine, which everyone knows helps you stay awake. But, did you know that this stimulant can also make you smarter? Indeed, numerous studies have shown that caffeine has the ability to improve various aspects of brain function, like awareness, mood, memory, and reaction time. 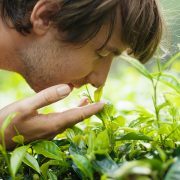 And while green tea doesn’t contain as much caffeine as coffee, it still has enough to increase alertness. 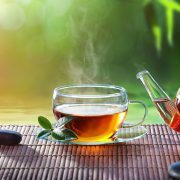 Green tea also contains the amino acid L-theanine, which increases the activity of GABA – an inhibitory neurotransmitter that has anti-anxiety effects. It also increases the production of alpha waves and dopamine in the brain. Need help with weight loss? Green tea helps you improve physical performance and helps your body burn fat. 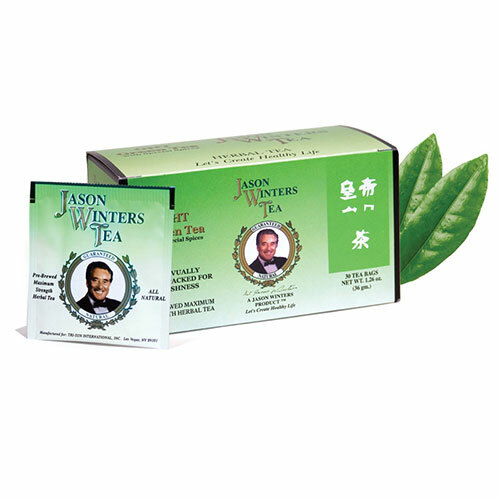 In a study of ten healthy men, green tea was found to increase energy expenditure by 4%. Another study shows that fat oxidation was increased by 70%, which indicates that this wonderful beverage may selectively increase fat burning. 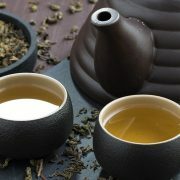 One study found that male green tea drinkers reduced their chances of developing prostate cancer by approximately 50%. Another study found that female green tea drinkers reduced their risk of developing breast cancer by about 20%. 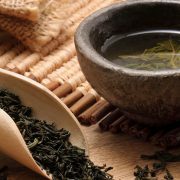 Furthermore, in another study – which was performed on approximately 70,000 Chinese women, green tea drinkers had an almost 60% lower risk of developing colorectal cancer. 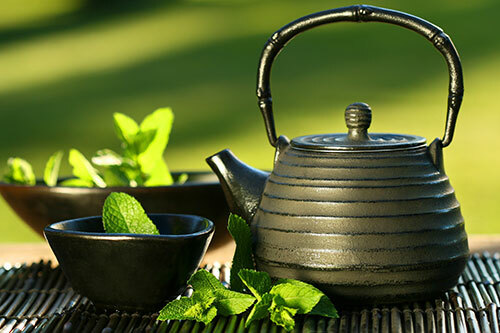 Not only does green tea improve brain function in the short-term, it can offer protection as it ages as well. Most of us have heard about Alzheimer’s and Parkinson’s – two of the leading neurodegenerative diseases in humans. Well, there have been several studies that have shown that the chemical compounds in green tea can have various protective effect on the neurons in animal models and test tubes. In other words, green tea may have the potential to lower the risk of both Parkinson’s and Alzheimer’s. As you can see, green tea indeed has many proven health benefits that can significantly improve quality of life.Incorporate it into your lifestyle today to see how it can help you. Purchase in our store now.